Never doubt the power of bad publicity and backlash; they’re often the quickest way to effect change in the court of public opinion. For professional football, that change was putting the two-month old national anthem policy on hold. 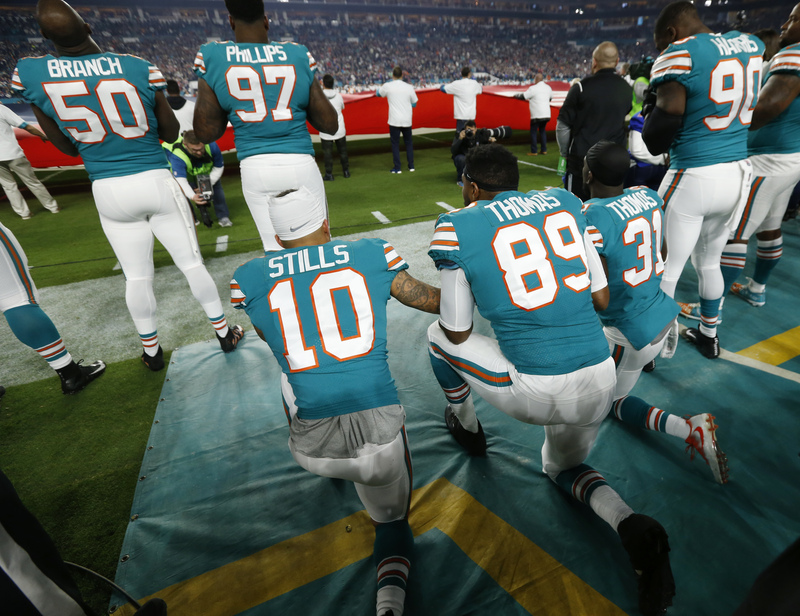 The Associated Press reported yesterday that Miami Dolphins players who take any form of direct action on the field during the playing of the national anthem could be suspended for up to four games, fined, or both under a team discipline policy issued earlier this week. The final bullet point on the Dolphins’ list of detrimental conduct says: “Players who are on the field during the Anthem performance must stand and show respect for the flag and the Anthem.” On the list, it falls just below disparaging teammates, coaches, or officials, including the NFL Commissioner. Hours after the news broke, the NFL Players Association and the NFL issued a statement saying both sides are working out the issues. With this statement, it seems both sides are hoping to reach a settlement without arbitration. The NFL anthem rule was passed in May during the team owners’ scheduled meeting. 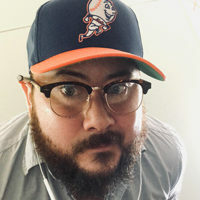 It prohibited players from sitting or taking a knee while on the sidelines during the playing of the national anthem, but gave them the choice of staying in the locker room if they wanted. The policy said teams would be fined if players didn’t stand and left it up to teams to determine the appropriate discipline. The NFL has only required players to be on the field for the national anthem since 2009—the same year it inked a deal with the military to drum up rabid patriotism. The “take-a-knee” action began in 2016 when then-San Francisco 49ers quarterback Colin Kaepernick began protesting racism, police brutality, and social injustice by taking a knee during the national anthem. His action spread to other players and teams—drawing strong criticism from Trump and company for being “unpatriotic,” though the latter of course refused to dig deep and find out why players were demonstrating against injustice. Trump’s tweeticisms (criticisms) led over 200 players to take-a-knee during one regular season weekend, while others kept it up throughout 2017. Kaepernick remains blacklisted from the NFL, while former teammate Safety Eric Reid also remains unemployed. Both have filed collusion grievances against the league and they will likely move forward while the class-action charge is put on hold for further joint discussion.